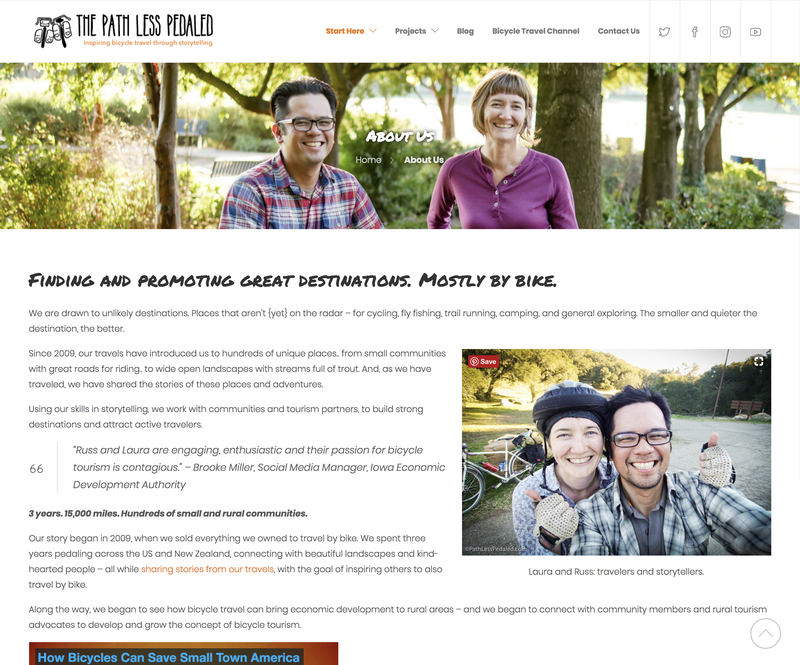 These established travel bloggers wanted to level up their web design and restructure their content to reflect the widening scope of their bicycle travel advocacy. 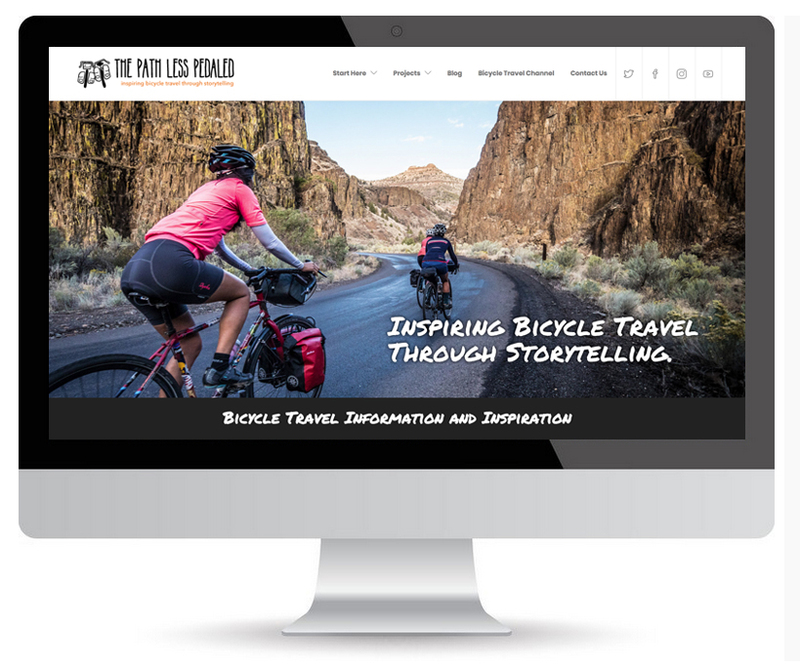 We created a vibrant website design that showcases fresh content and communicates the ongoing work they do in bicycle and travel communities. 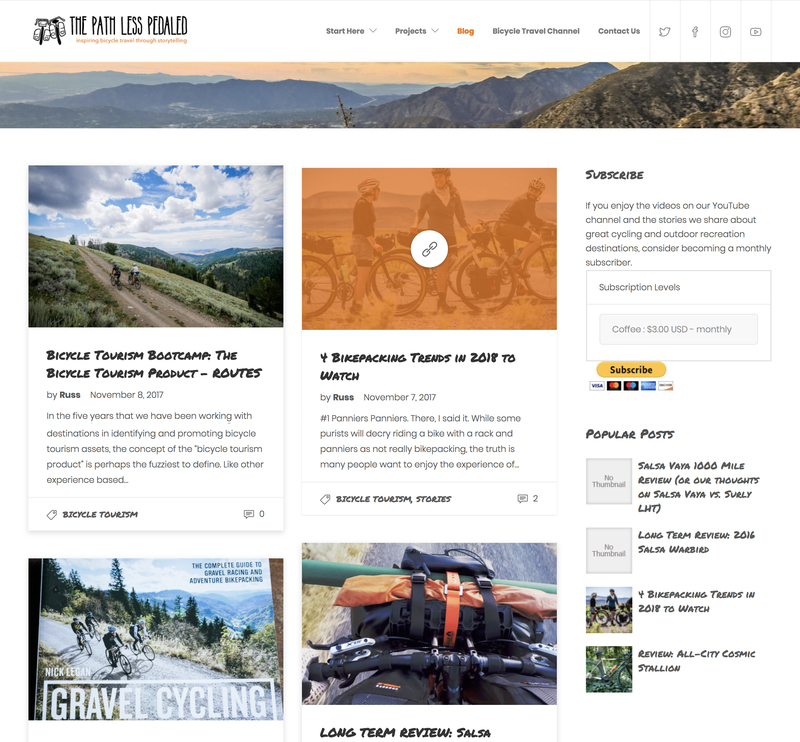 We made sure content and storytelling stayed front-and-center in their new design, making it easy to share their photos, video blogs, and written content, inspiring bicycle travel enthusiasts the world over. 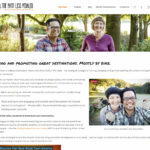 "Great experience working with them. [They are] good listeners and implemented what we were looking for. Great follow up support as well!"